NEWER 2105 sf RANCH HOME! 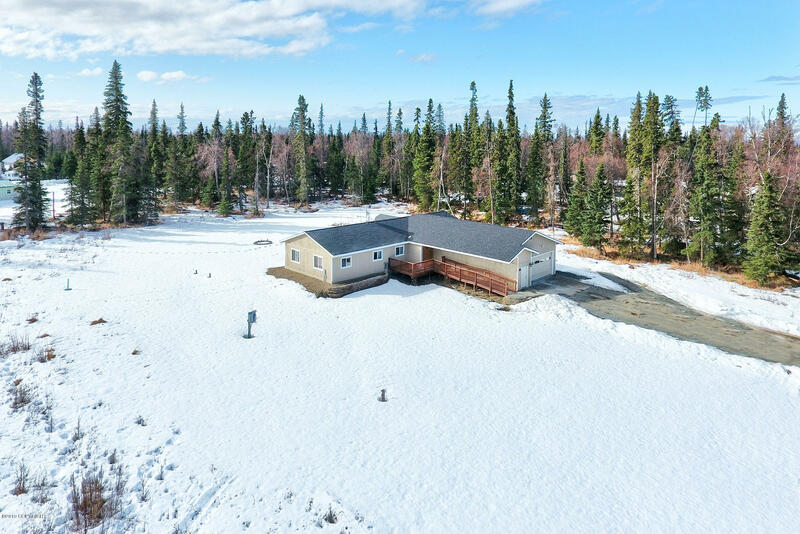 Just 5 minutes from Kenai on 2 acres. Greenhouse & 16x10 shed, large back deck & front ramp deck. Handicap accessible home with spacious rooms & large bathrooms. Office, laundry rm & craft area. Granite counters, tiles floors & HUGE 968 sf 3 car garage. John Cristiano appraisal at $367,112 in Jan,2017. Realtor adjusted list price for neighborhood so this home is a steal!